There’s nothing worse than getting invited on a ski trip, where all of your friends will be bonding and making memories for a week on the slopes, and having to decline because you’re unable to ski. But don’t be so quick to skip out on the group’s winter vacation; depending on where they’re going, you may be able to have a great time tagging along, even if you never sit down on a chairlift. 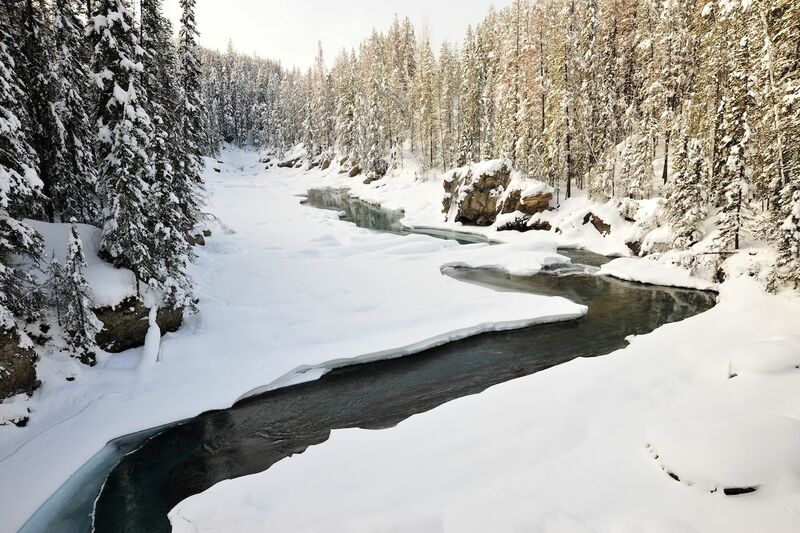 If skiing and snowboarding aren’t your thing, there are plenty of ski resorts in the US and Canada that offer non-ski activities, from snowshoeing and yoga to shopping and dining. So while the crew focuses on powder laps and crushing lines all day, you can hit the après bar. Color-filled mining shacks dot the streets of this Rocky Mountain town. You may not be a skier, but if you still want to get some exercise and be outside, you’re in the right town because this is one of the places where mountain biking got its start. Rent a fat bike, a bike with wide tires suitable for snow, and cruise Elk Avenue like a local admiring and reveling at all of the historic buildings. Since you’re biking, and not driving, you can sample some rum at the tasting room of the Montanya Distillery. On day two, you could hit the Adventure Park, complete with bouncy trampolines, while day three brings the possibility of an aerial dance class. Even off the slopes, this town is filled with ways to move your body and spirit. In the high mountains of British Columbia, close-ups of snow-clad rocky crags aren’t just reserved for those who ski. Snuggled at the top of the peak, Eagle’s Eye Restaurant, Canada’s highest dining experience at 7,700 feet, is perfect to recharge and relax. It’s also an excellent spot to gaze and graze on British Columbia’s foodie delights while sipping wines from the up and coming Okanagan region. To keep that safari-esque journey alive, check out a Walk with the Wolves tour or view wild local bison. Naturalists love the expansive Columbia River wetlands, so don your snowshoes — moose sightings await. Old town. Main street. Park City. 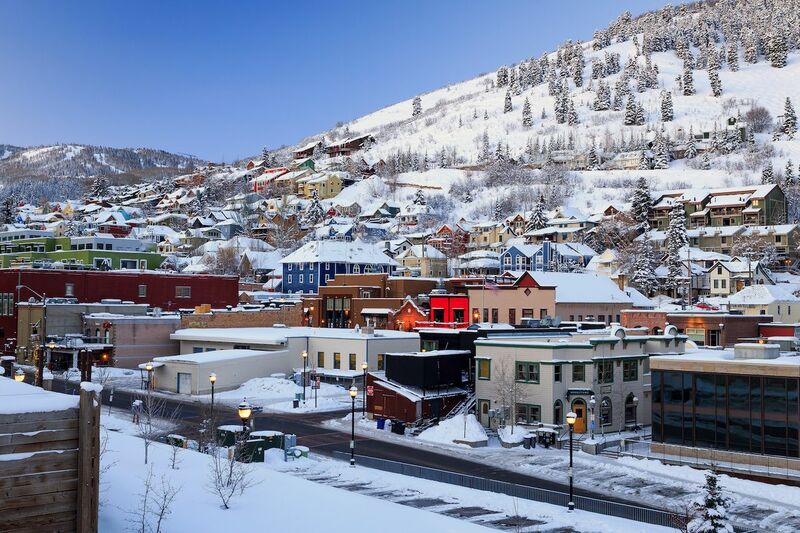 This historic silver mining town became one of the first ski resorts in America, and now is the site of the annual Sundance Film Festival. Start your day with real killer coffee – and quite possibly the best fluffy hotcakes ever — at Five5eeds. Then you can spend days, as many do, wandering Main Street, which is a shopper’s delight. If you want to get on the snow — but not on skis — you can go snowmobiling or tubing. If you’d rather be indoors, options include bowling and checking out art galleries like Trove. Then it’s time to enjoy some of the best ski town food in the Wasatch mountains. Start with Yuki Yama Sushi, full of palate-pleasing fish flown in daily. Later on, hit up the culinary classic Riverhorse on Main, another must on your chill foodie tour. Plus, Park City made our list of the Coolest Towns in America for 2018, so you know it can’t disappoint. 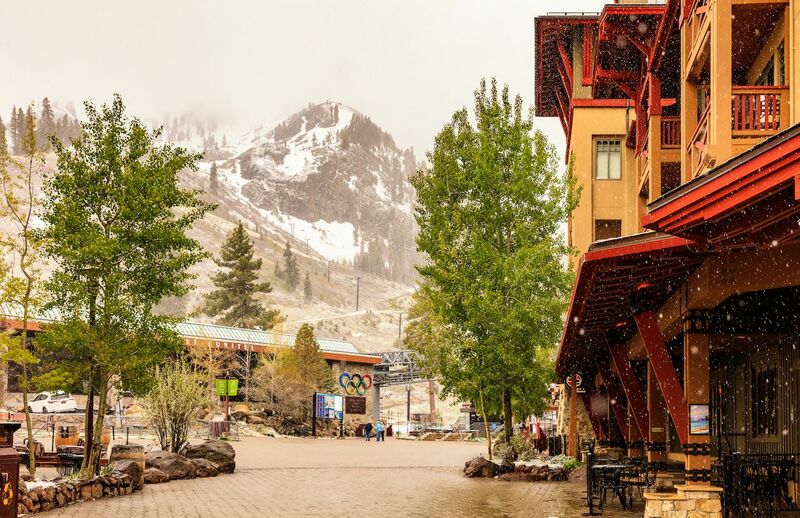 The Village at Squaw Valley in the Lake Tahoe, California area is not a bad place to hang out if you aren’t skiing. For one, the best lunch for skiers is at the base, so your skiing friends can meet you at lunchtime. Enjoy a sandwich from Wildflower and an icy beer before your friends head back up the chairlift. Or you can swap the beer for kombucha and follow up with some yoga in the Village, before perusing the shops there. Or you could hit up the Nordic Center at Squaw to rent some cross-country skis and tour the valley floor. Just a 15-minute drive away is the town of Truckee, a former mining town that’s now packed with restaurants, stores, and coffee shops like Wild Cherries, where you can sip an almond milk latte, read a good book, and watch the snowfall. You don’t come across many places where the locals share their favorite trail tips. 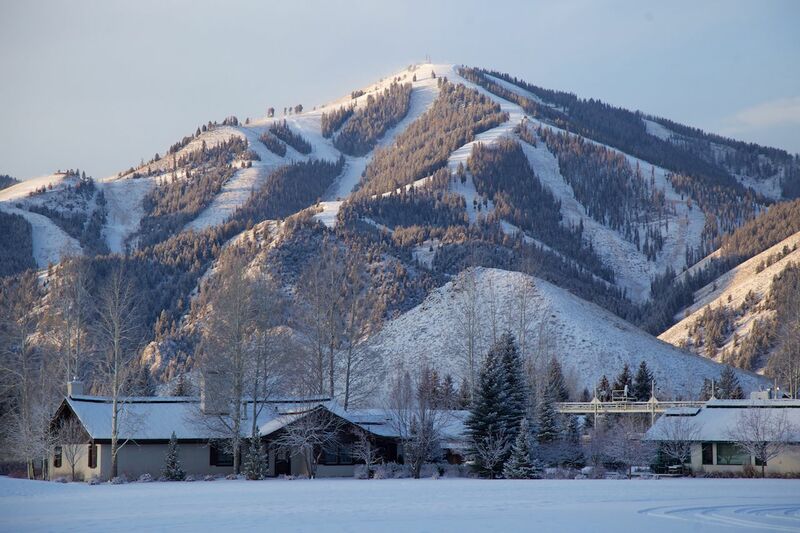 Sun Valley and the neighboring town of Ketchum take trail friendliness seriously, and the uber-athletes who make this their home will even show you the way. Along with plenty of sunshine, grab a bike, cross-country skis, or snowshoes, because routes abound — leaving right from downtown. 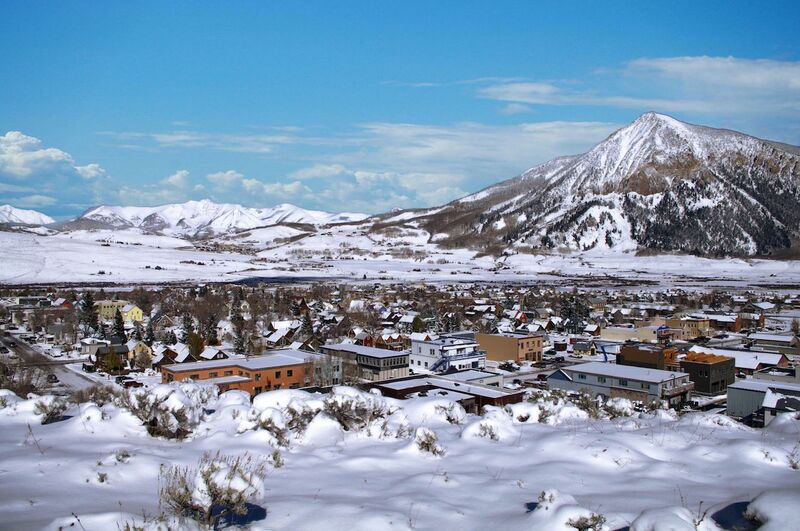 This is a window shopping mecca, so stroll downtown Ketchum or take the Hollywood strut through old-school charming stores of the outdoor mall surrounding the Sun Valley Lodge. Don’t miss the newly built luxury digs, Limelight Hotel Ketchum, not only for your stay but for legendary après drinks, eats, and, most importantly, that grudge match of shuffleboard with friends. Redeem post-game friendship over moon-lit cross-country skis. Skiing is big in nearby Mont-Sainte-Anne. But off the mountain, you can’t get more historic than exploring North America’s only fortified city. Quebec City is a world heritage site. With the St. Lawrence River below, this is the route early explorers took. It’s where fur traders traveled and it was the site of heated moments between France and Britain. 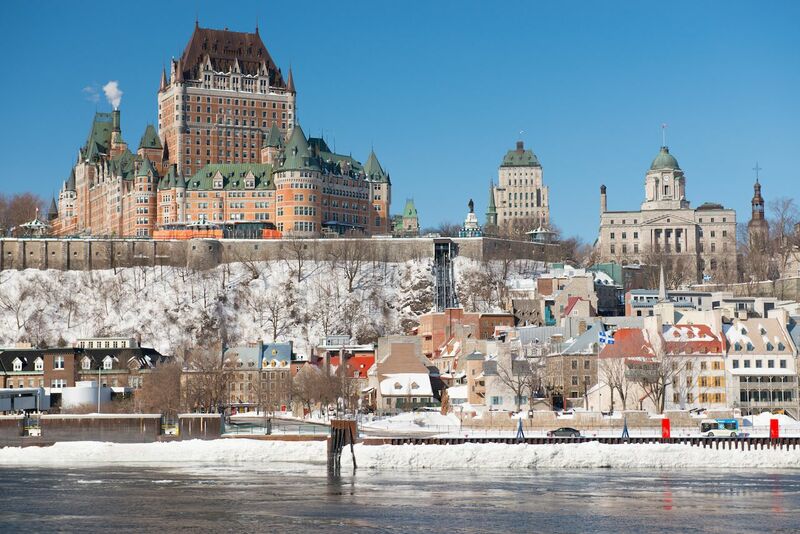 So while your friends on the ski hill freeze — and they will freeze skiing in Quebec — you can step out of the Chateau Frontenac, follow the cobblestone streets and walkways to the historic Plains of Abraham where construction of the city started back in 1608. After visiting the British fort shaped like a star, you can peruse the many shops or warm up with a cafe au lait and contemplate your day’s historic tour. Then meet up with your friends for dinner at any one of Quebec City’s elegant and unforgettable restaurants. The peak of it all. 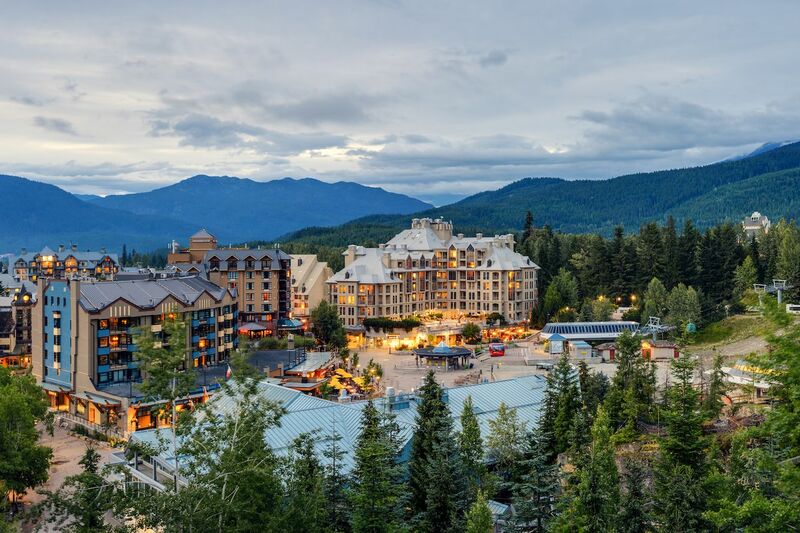 Whistler Village is packed with shops, bars, restaurants, and plaza cruising — since it’s pedestrian-only. If the shopping and dining isn’t enough, you can spend the day getting massages and relaxing in a sauna or hot tub at Scandinave; work out, swim, or play squash at the Meadow Park Sports Centre; ice skate at the Winter Olympic Plaza; cross-country ski or snowshoe at Lost Lake; or catch a new movie at the Village 8 Cinema. Then go up the mountain, where the Peak 2 Peak Gondola, the world’s longest unsupported span, is a must-ride for massive mountain views. Then the newly built Cloudraker Sky Bridge will get your eyes popping and maybe your feet shaking too. Finish your wire-hanging tour by whipping through big cedar trees with flakes and smacking your face on a zipline. Retreat to Whistler’s newest hotel, Pangea Pod, which offers good sleep at a price your wallet will appreciate.